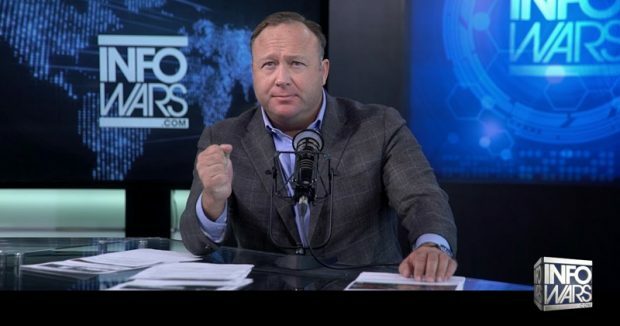 (Prison Planet) Apple, Spotify, Facebook and YouTube all banned Infowars within 12 hours of each other, illustrating how last night’s purge was a coordinated effort and has nothing to do with these platforms enforcing “hate speech” rules. – The ban is just part of a wider censorship purge that also use stealth censorship, shadow banning and algorithmic manipulation to hide and bury conservative content. – Apple also chose to shut down Infowars after we repeatedly criticized them for working with and selling data to the Communist Chinese government. Just a coincidence, I’m sure.